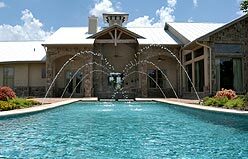 Setzer Home Designs offers a variety of stock plans to meet every budget as well as custom home designs for individuals wanting a one-of-a-kind dream home. All designs are created with highly functional floor plans. 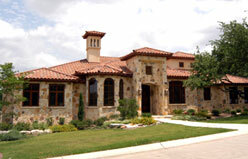 With over 30 years experience, Greg Setzer has built a solid reputation as a leading home designer in Greater San Antonio and the Texas Hill Country. Specializing in house plans and home designs for the residential customer, Setzer Home Designs unique house plans include the elevations, floor plans, drawings and prints needed for you to build the home of your dreams. 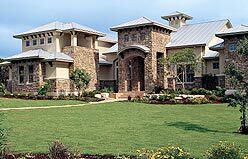 We pay close attention to all the details that go into our home designs from the brick or stone details on the front of the house, to the open floor plans inside. We understand the home design process and know that buying a set of house plans can be overwhelming, so we go the extra mile to design house plans and floor plans that meet your individual needs. Copyright 2004-2017 Greg Setzer Home Designs. All Rights Reserved. Website Designed by Amazing Advertising Concepts.